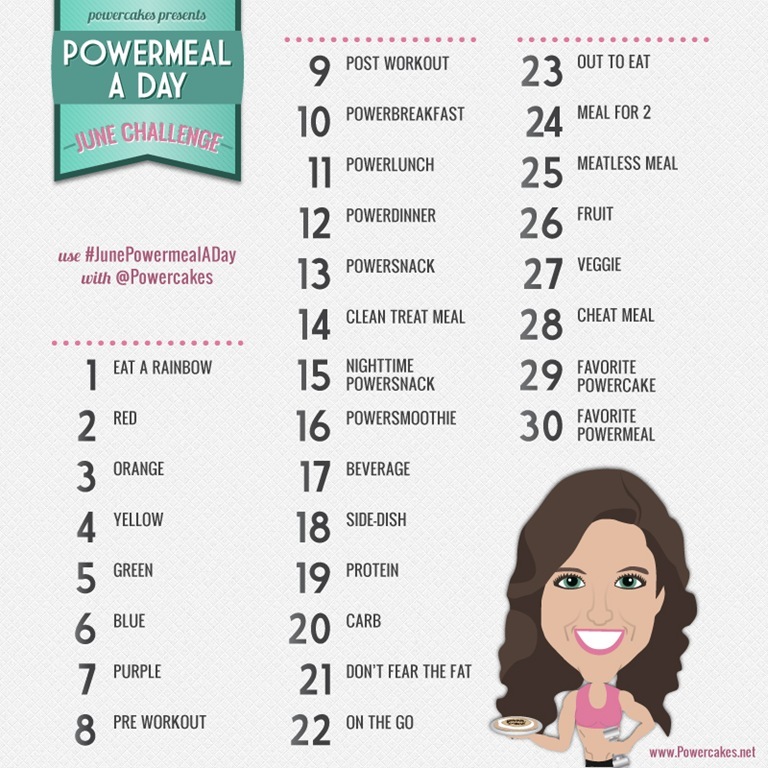 JUNE POWERMEAL A DAY CHALLENGE! You are all blowing me away! 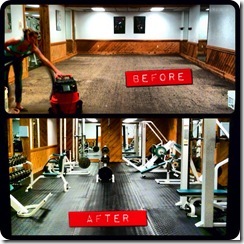 my future sister-in-law re-do her fitness center! yup, with the help of one other worker, we moved all of that. Who says girls can’t lift heavy!? with a little organic half/half & stevia! we will be sending this one deserving person a free box of their new flavor! It is a coconutty greens bar and is super yummy! (or other store for that matter), you can request it! Just print out the Barre request form and take it in to customer service. 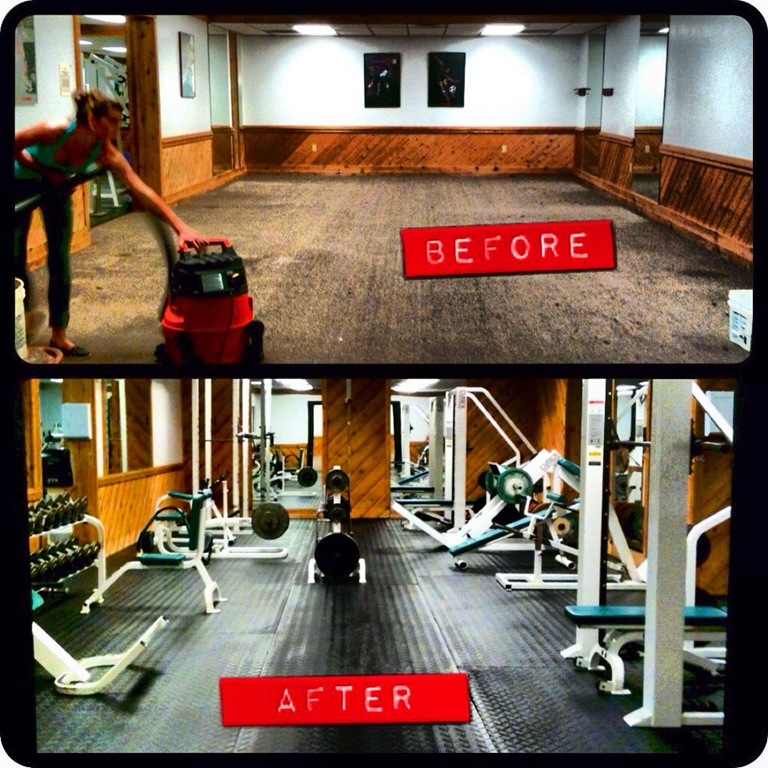 So today’s TOPIC is PRE-WORKOUT! 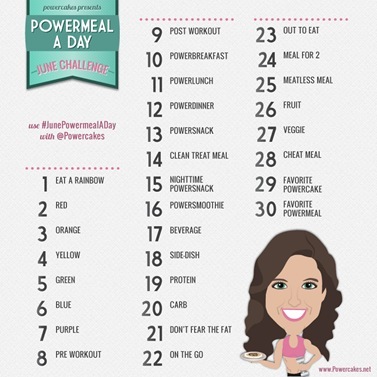 POWER you through your workout! a little protein, and a little healthy fat! 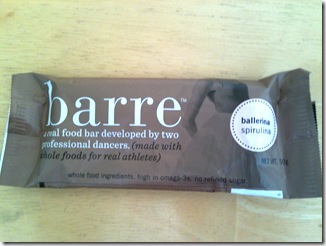 & these BARRES are the PERFECT COMBINATION! vanilla, sea salt, & peanuts! I met Julia a year ago at a Women’s Health Food Tasting. We got to talking and instantly got along! We both had a passion for healthy eating & cooking. & how I wanted to start a blog! they are SO good & SO healthy! found in my cupboard, I came up with the first version of what eventually became Barre. it is not only an elite-level sport but also a highly refined art. finding healthy alternatives to FUEL your body!! You can read more about their Mission & Story here! 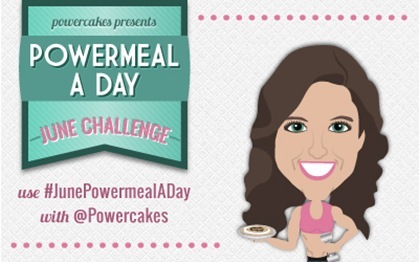 So today…I’m giving away a BOX of their new FLAVOR!! They also have other flavors on their website! vanilla, cinnamon, sea salt, peanuts. & show me your favorite PRE-WORKOUT FUEL! I will be announcing the winner on tomorrows post! up my sleeve this month to reward you guys! 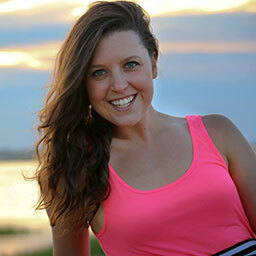 Manitoba Harvest Happy Hemp Hearts Event and Valentines Hemp Heart Smoothie! ALL The Feels & February BUFFBOXX Review! Bars are actually my favorite way to fuel my work out!! These sound amazing! These bars sound so delicious! I am allergic to soy so it’s hard for me to eat anything out of a package for pre-workout power! My go-to snack is a handful of almonds and a tall glass of Optimum Nutrition’s Essential Amino Energy, but these bars sound amazing! Mmmm.those bar looks really clean! I love brown rice cakes with smoothed bananas and almond butter sprinkled with cinnamon with some baby carrots. 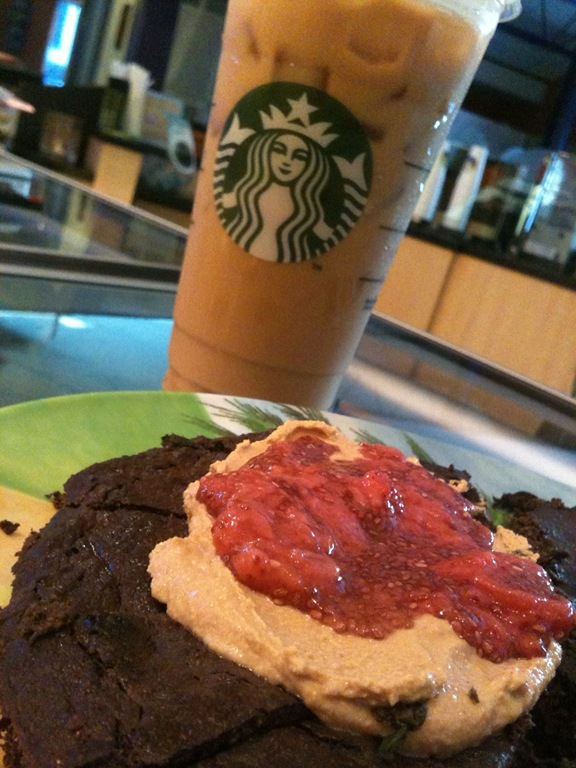 My favorite pre workout snack is a homemade “laraball” …. 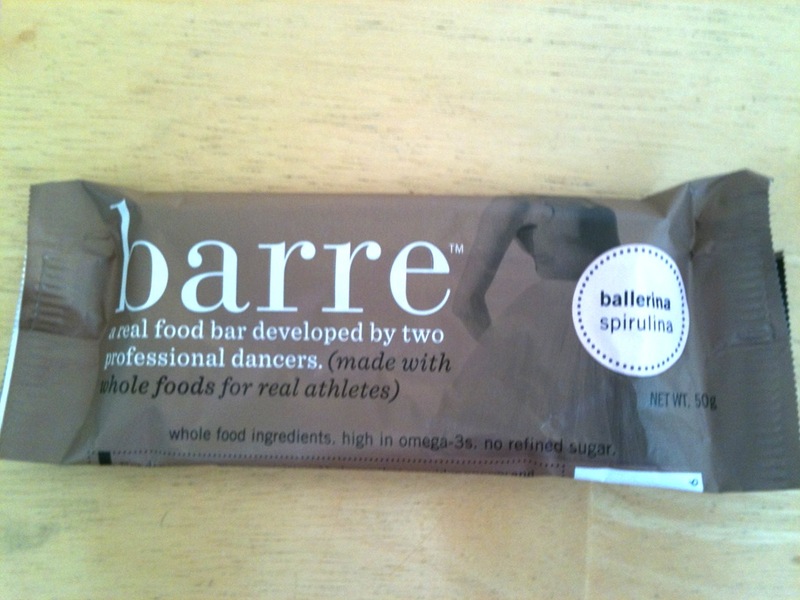 So these yummy bars would be right up my alley! My favourite pre-workout snack is nuts and dried fruit, or a Nakd bar (like a Larabar) or something with almond butter. I could never workout on an empty stomach! My favorite pre workout snack is almond butter , coconut flakes and honey! I eat breakfast before I work out so eggs, veggies, and meat! 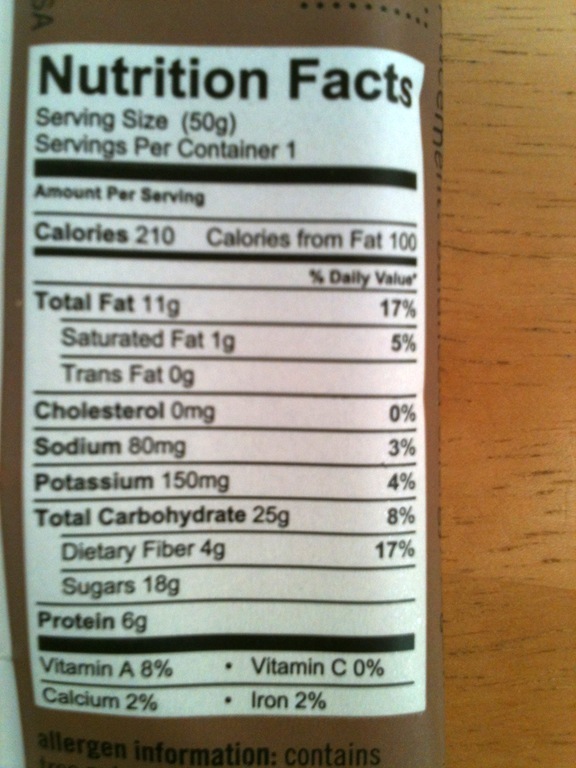 Thinking I need to add in some healthy carbs, and these bars would be the perfect addition. Right now my pre workout snack usually consists of a good ol spoonful of Almond/Peanut butter. haha bor-ing! Apparently I need to get my booty down to WholeFoods ASAP. Those sound amazing! I am one that does not like much food in me before a workout – I know I am weird this way. For my super early morns, I may have some leftover food in me – yes, that early. For other ones, I may have a Luna bar before hand…. I will usually pop a homemade protein peanut bar or larabarlike bar or ball. I had no idea these were at Whole Foods, gotta go there and soon. Mmm- those bars sound delicious! 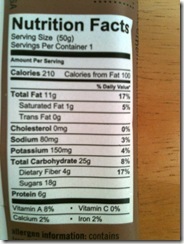 Finally a granola bar with REAL ingredients to fuel your body! Typically my favorite pre-workout food is a banana and almond butter but sometimes I mix it up with granola bars or english muffins with PB! I really love the Lara Bars for how natural they are…all the ingredients are wholesome…and these sound just the same…now I really want to try them!